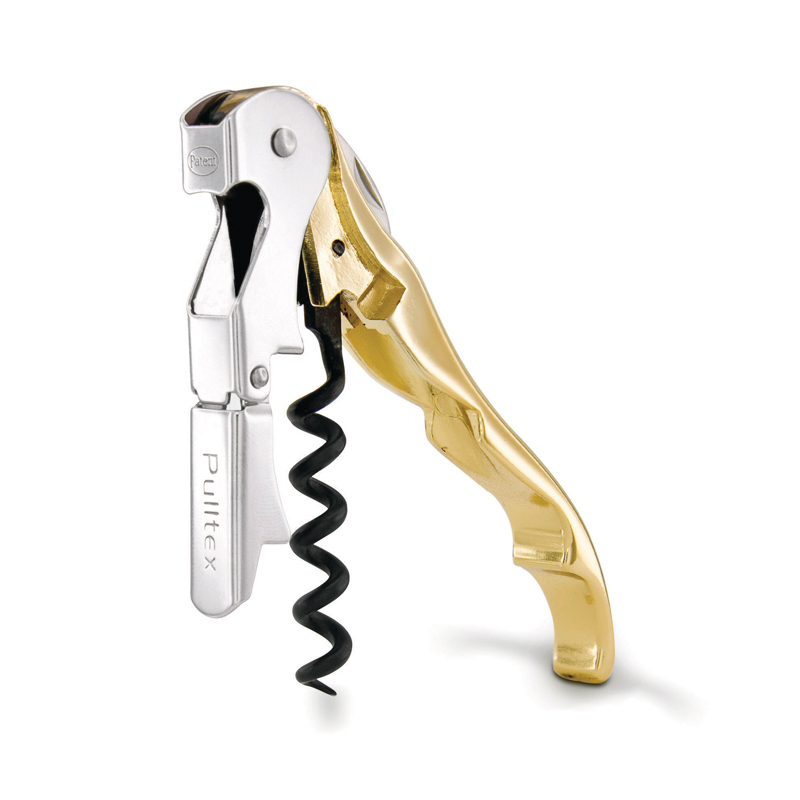 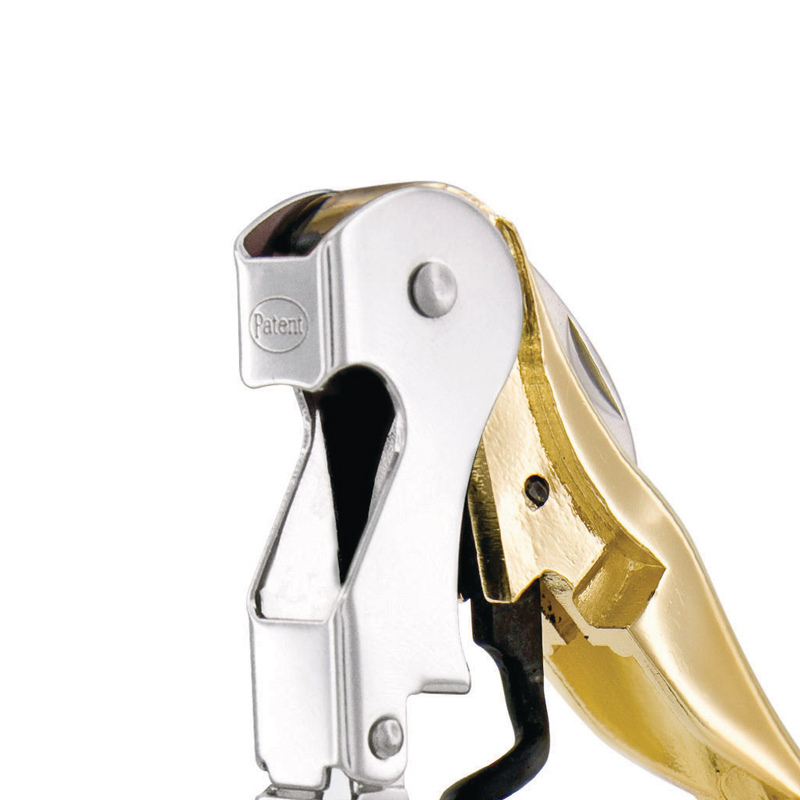 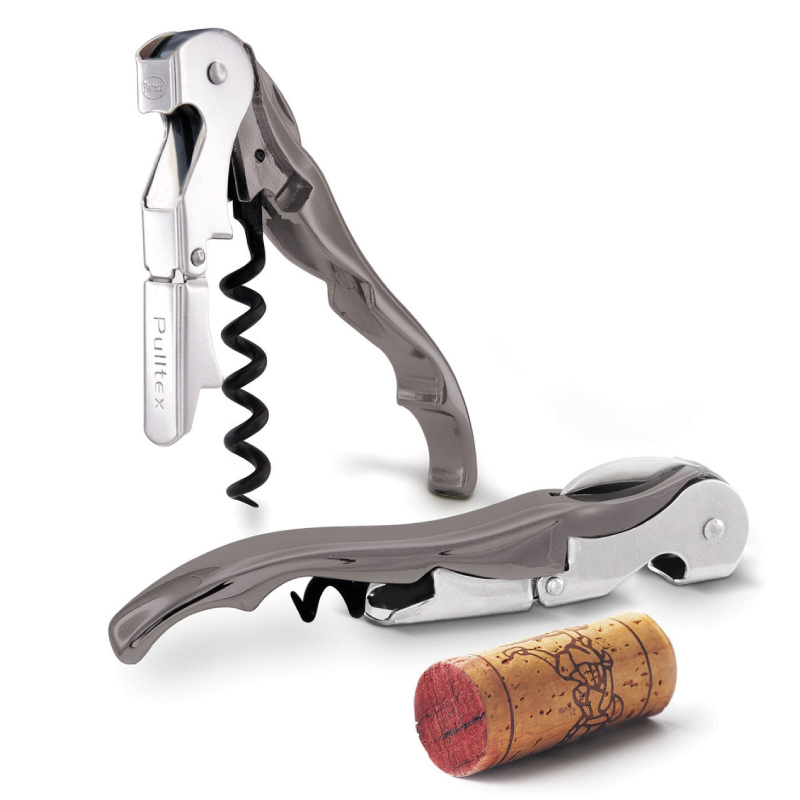 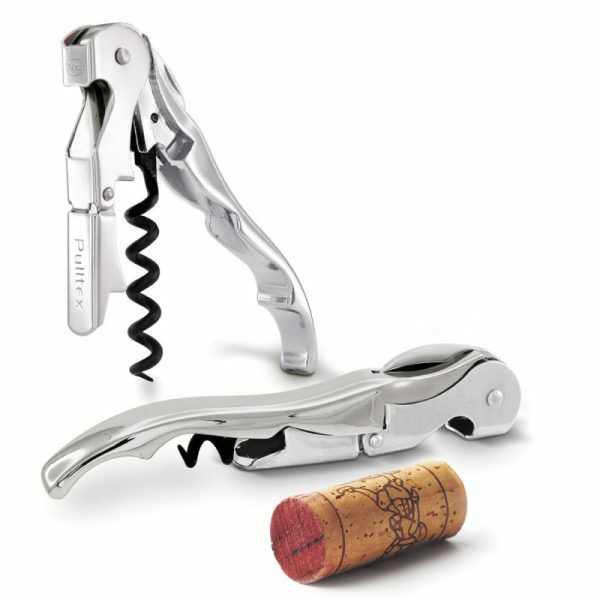 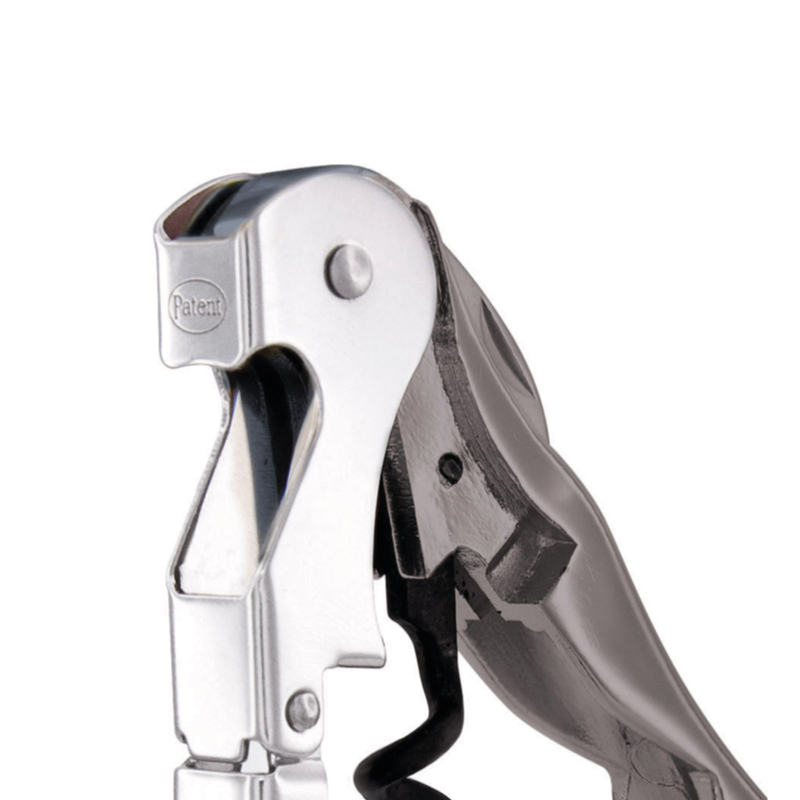 Luxury heavy-weight version of the clasic Model 60 Double-Lever Corkscrew. 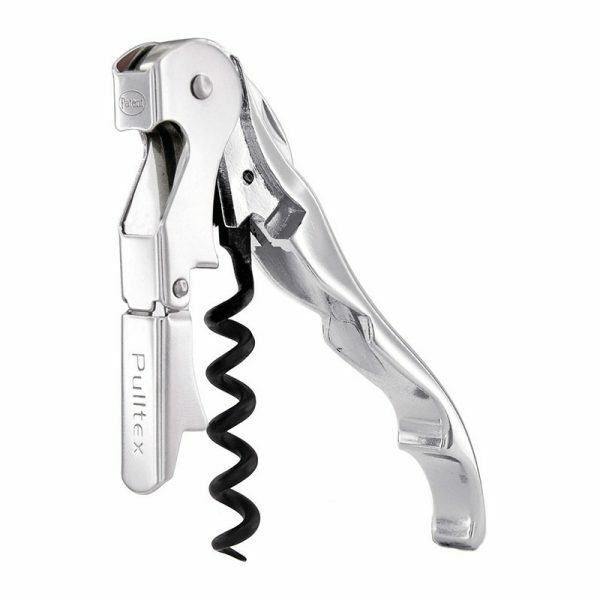 Complete with foil cutting knife and bottle cap opener. 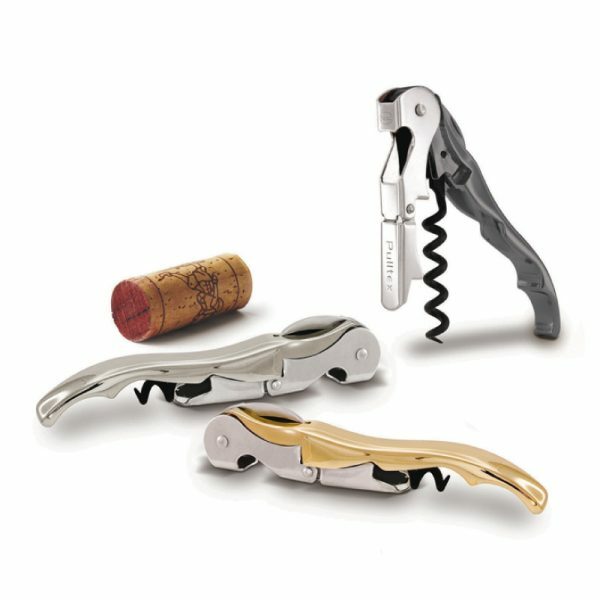 Gift Box options available.